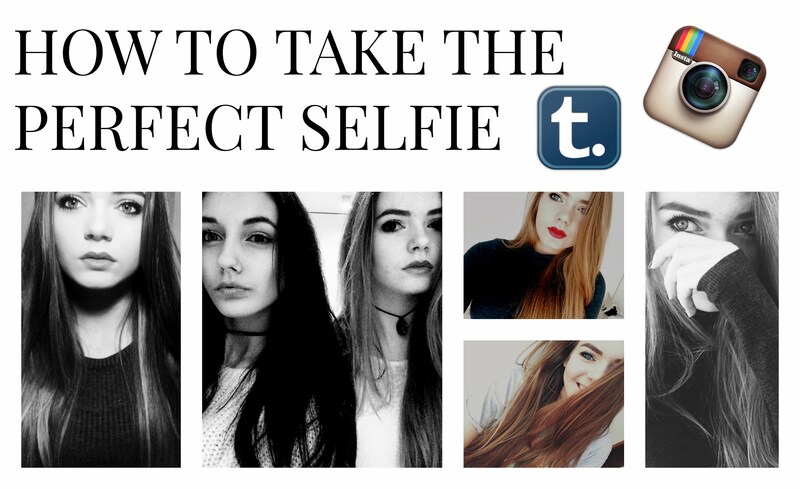 As a verified professional Insta-Ho™, I decided it’s about time one of us showed the world the tricks we use to take our selfies! 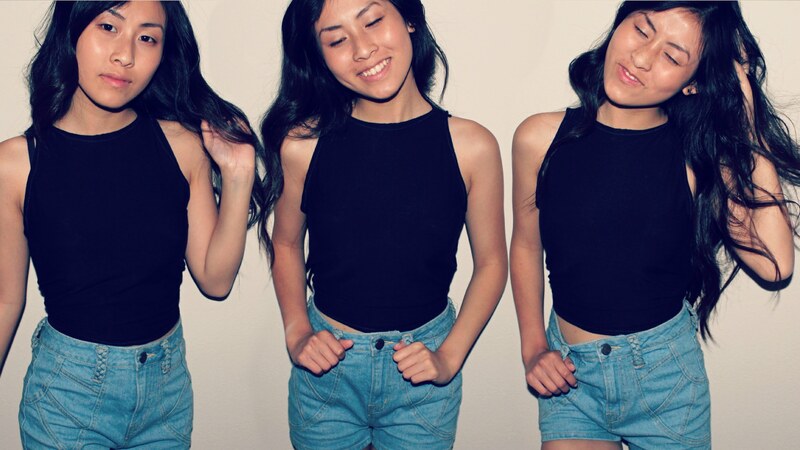 So here we go, all the secrets: how to take pics like an instagram baddie. I LOVE YOU!!! SO SO SOOOO MUCH! Stay beautiful sweet pumpkins. And remember, while duck face may be fun, it will ALWAYS be more important to sparkle from the inside. 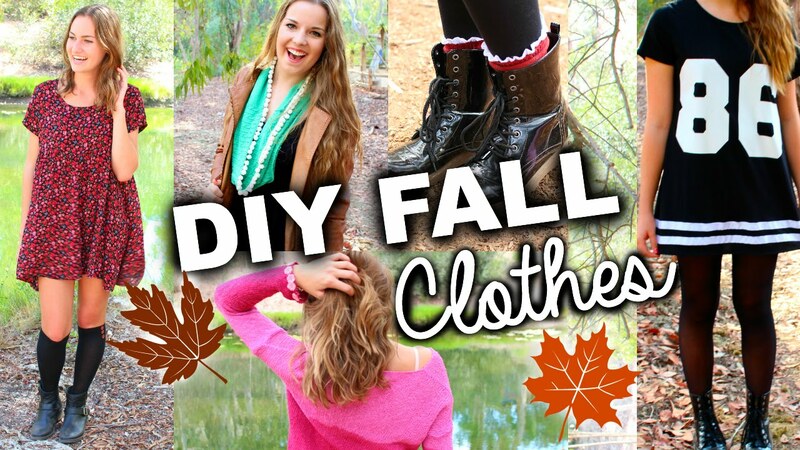 Cute & Easy DIY Fall Clothes Inspired by Tumblr! 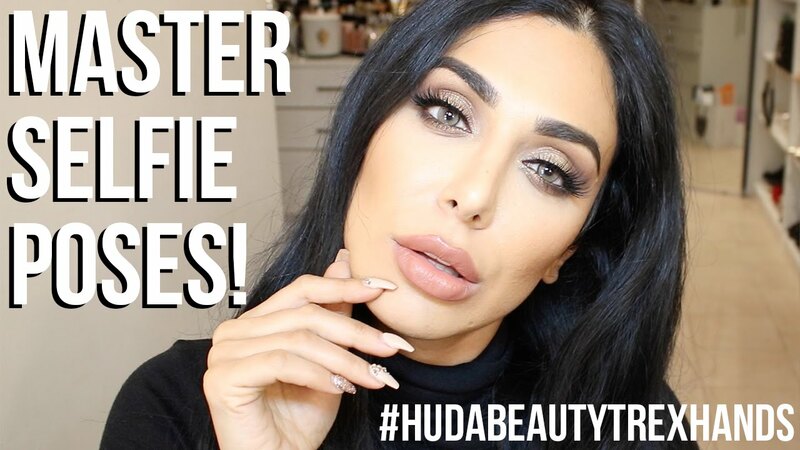 How to Master Selfie Poses (T-Rex Hands + Side Eye)!